Supercomputing facilities are often used to computationally analyse extremely large data sets through software to reveal patterns, trends, and associations, especially relating to human behaviour and interactions. Who are the users of the supercomputing facilities? 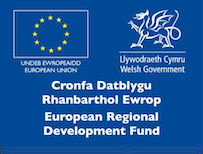 The Supercomputing Wales facilities are used by research groups at the consortium universities – Cardiff, Swansea, Bangor and Aberystwyth – along with companies and other partners working on collaborative projects. How much computing power do the facilities have? 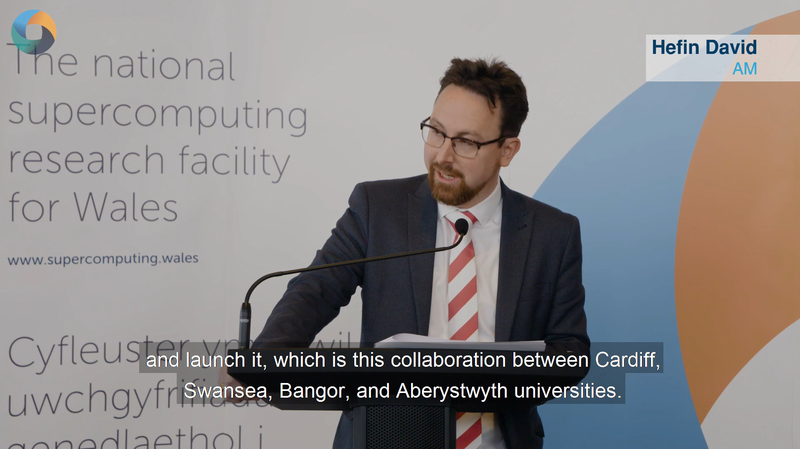 The supercomputing hubs were upgraded during 2018 with a total of 13,080 processing cores, connected to high speed memory and storage, delivering 1 Petaflop of computing power. This is equivalent to one thousand million million (1015) floating-point operations per second. Whilst a desktop PC typically features 4 processing cores, supercomputers contain thousands of cores. Supercomputers are used for scientific and engineering problems where a very high rate of calculation or simulation is required.